Four years ago, Reidar Osen, a wealthy Norwegian art dealer, was kidnapped in Bergen, southwestern Norway. He was beaten and partially buried. The gun jammed down his throat smashed his teeth and broke his jaw. But Osen managed to flee before his abductors received the 2 million kroner ($200,000) ransom they demanded. 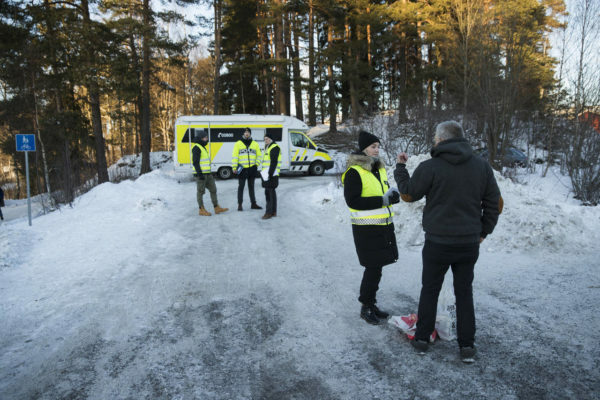 Two days before she vanished, Anne-Elizabeth Falkevik Hagen was serving a friend coffee at her and her husband’s home in Loerenskog, east of Oslo and some 50 kilometers (30 miles) from the Swedish border. The property seemed to escape notice even though the people who lived there were rich. Many Norwegians would recognize it now from news coverage about the woman of the house who went missing on Halloween. 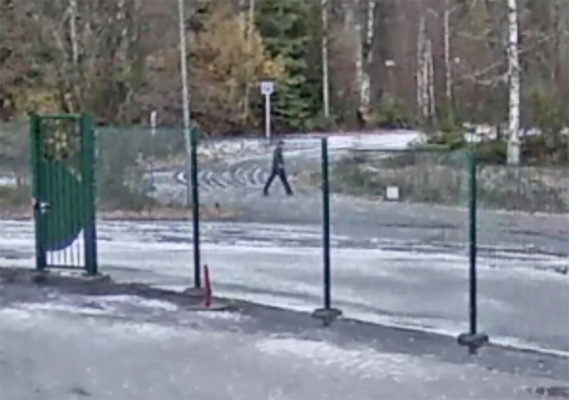 Norwegian police investigating the believed abduction of millionaire Tom Hagen’s wife released Thursday two surveillance videos taken outside the businessman’s office on the day she disappeared. Police called for the three people seen in the Oct. 31 video to get in touch. Hagen’s 68-year-old wife, Anne-Elisabeth Falkevik Hagen, disappeared that day and police believe she has been abducted. 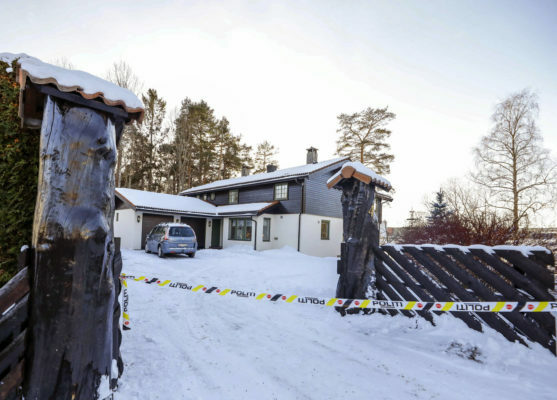 According to Norway’s VG newspaper, a note found in the couple’s house, east of Oslo, claimed that Falkevik Hagen would be killed if the ransom — reportedly to be of 9 million euros ($10.3 million) — wasn’t paid in the cryptocurrency Monero or if the police got involved. Police were informed about Falkevik Hagen’s disappearance on Oct. 31, but did not publicly speak about the incident until Wednesday. Since then, police had received “more than 100 tips,” Broeske said, adding “several seems to be interesting” without elaborating. “We still have no suspects,” he said. Hagen is number 172 on a list of Norway’s wealthiest people published by the financial magazine Kapital, with a fortune estimated to be nearly 1.7 billion kroner ($200 million) in 2018. The wife of a Norwegian multi-millionaire missing for 10 weeks has probably been kidnapped and a ransom has been demanded for her release, police said Wednesday. 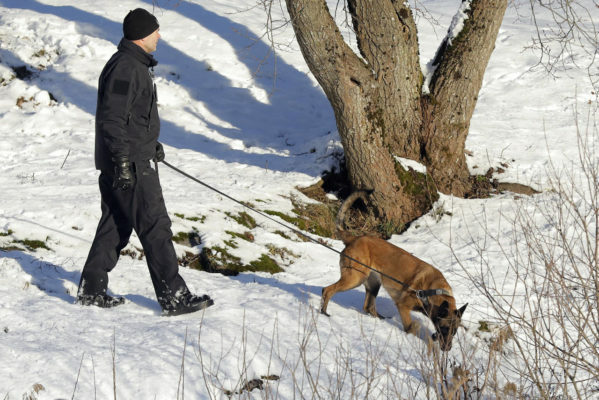 "Our main theory is that the victim was kidnapped by unidentified perpetrators at her home" in Lorenskog, about 20 kilometers (12 miles) from Oslo, he said, adding that police have from the beginning examined several possible theories about her disappearance. Police have received no sign of life from the woman, "but we haven't received any indication that she isn't alive either," Broske said. According to daily Verdens Gang, the ransom demand was for nine million euros ($10.3 million) in the cryptocurrency Monero. The missing woman's husband, Tom Hagen, also 68, is Norway's 172nd richest man, according to the magazine Kapital, with an estimated fortune of 1.7 billion kroner (174 million euros, $200 million).